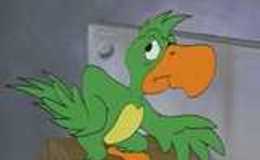 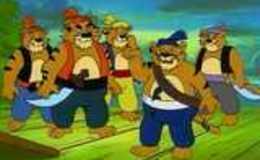 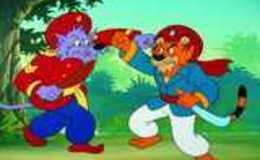 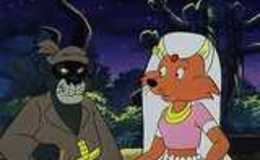 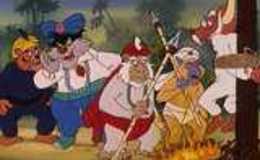 Descripcion: Having escaped from Mompracem, Sandokan and Yañez make for Pangutarang with the remaining men and ships. 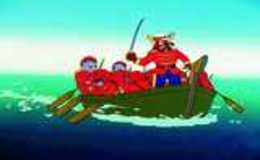 As they near the coast, they see a wounded man being chased by a large number of Dayakos (inhabitants of the islands) and rowing desperately towards their paraos. 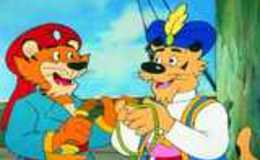 Sandokan recognises the man as Tangusa, Tremal-Naik’s quartermaster, and rescues him. 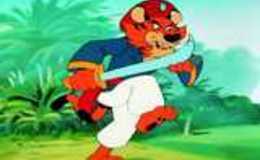 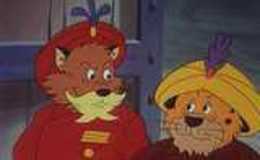 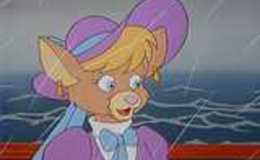 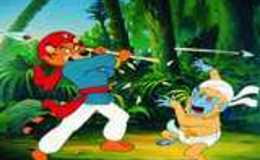 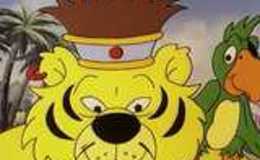 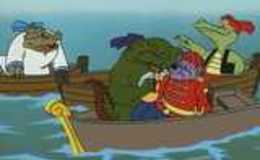 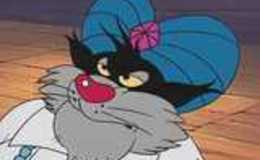 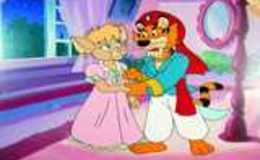 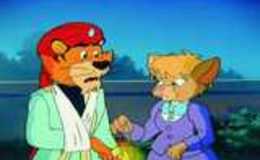 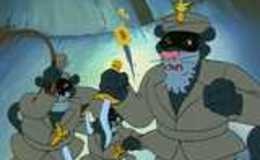 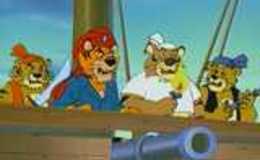 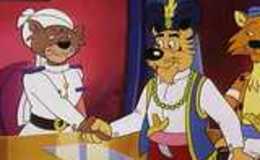 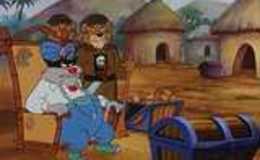 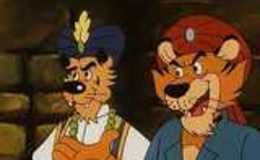 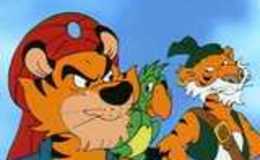 Once on board, Tangusa tells Sandokan that the Dayakos have risen up and that Tremal-Naik is besieged at the factory and needs Sandokan’s help. 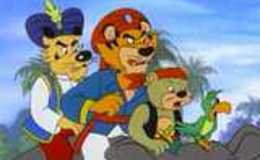 In one of the paraos Sandokan and Yañez make their way upriver through the jungles towards Tremal-Naik’s Kampong. 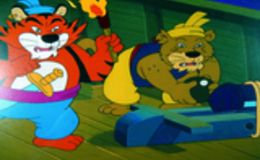 The Dayakos watch them and at night try to set fire to the boat by sending hundreds of coconuts filled with inflammable resin floating downstream. 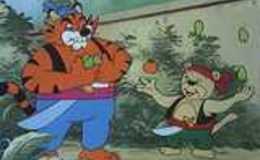 With great difficulty, the Tigers of Mompracem manage to steer through the coconuts.